A 30-year-old rapper threatened to “pimp out” Melania Trump if Donald Trump continued to talk negatively about Snoop Dogg. After the president tweeted about Snoop Dogg’s music video where he pulls out a gun and shoots a clown version of Trump, Bow Wow tweeted this message Wednesday. Earlier Wednesday, Trump asked his followers to imagine the outcry there would be if the rapper had pretended to shoot President Barack Obama. 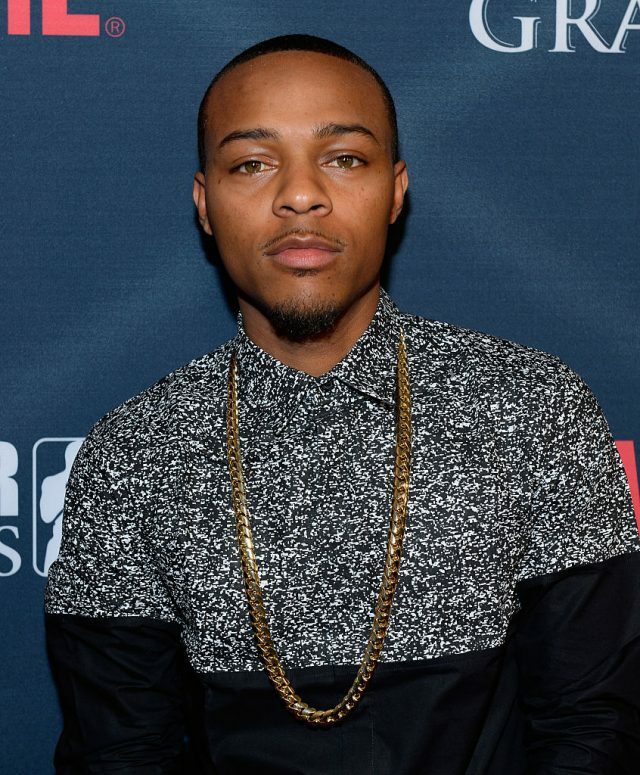 When this post was published, Bow Wow’s tweet was still up.